Discussion in 'iPhone and iPad Games' started by PeteOzzy, Nov 13, 2014. 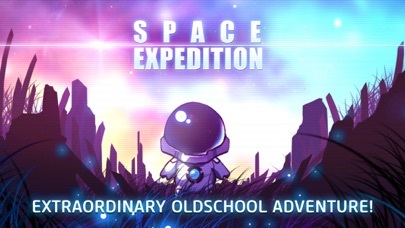 Space Expedition is an exciting oldschool platform game with a colorful mixture of gameplay genres. This is a story of brave astronaut who is to discover what really happened on a distant space station. 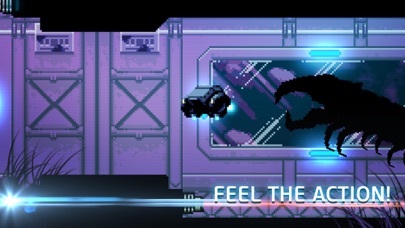 Discover new locations, solve puzzles, evade the traps, fight monsters, operate machines and pilot spaceships in a good old pixel-art atmosphere! 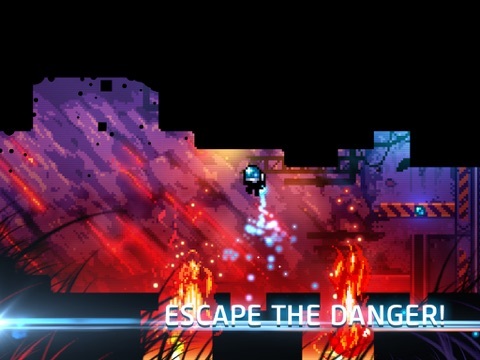 You'll have to be smart to complete quests, witty to escape danger, attentive to overcome obstacles and brave to fight the enemy in a open combat. The game for real heroes awaits you! 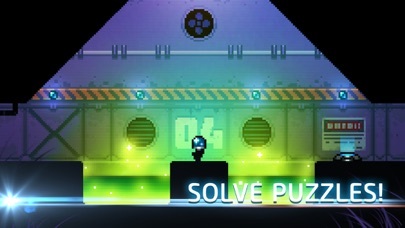 Get ready for the adventure, put on your space suit and charge your jetpack - the quest begins ! 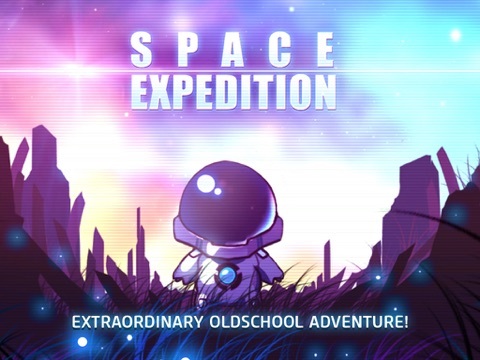 Space Expedition, new sharp game from the creators of Parking Mania and Dead Ahead. Nice find. Any idea how it controls? Unfortunately I've had as little luck finding details on it as you. I'll be buying it once I'm back home from hospital so I can let you know. It's not much but their previous game, Rovercraft, was really nice. Pretty excited for this one! This one looks pretty neat... So many awesome games for today..
Pete, let me now if it's good, i like it from what i see in the pics and would buy it but there's also Space Age, can't buy both now. Great retro feel to it (the planets called Spectrum!). Good music. Think I'm gonna like this one!! I'll give this one a go, good review! Played more of this this morning. 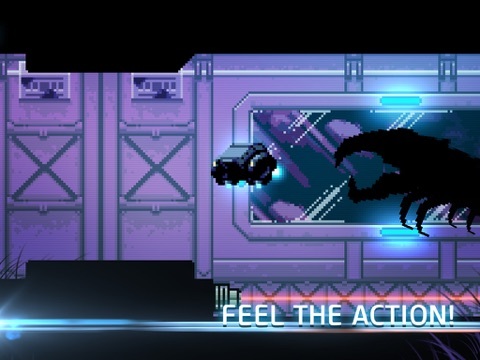 'Could be' another Metroid-vania type of game. Fell down a hidden chute, walked about a bit, discovering new rooms, then discovered an 'alien' and some dead scientists. Really enjoying this so far as i'm sure theres much more to come. I represent the developer of the game. Yes, game is controlled by the on screen buttons. Hi! Any plans for an Android version? 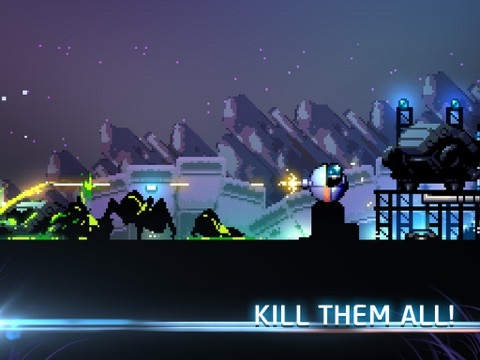 can you confirm that it's a Metroidvania style? seems to be complex or is it just a "2 hours length game"? Good to have you! This looked so good from the screens I just picked it up. Haven't had a chance to play yet but I'm looking forward to trying it out. Were you involved in the making of "Dead Ahead"? I noticed your user picture is from that game. It's one of my favorite runners! EDIT: WOW. If first impressions were everything, I'd say BUY THIS NOW! I can't recommend this enough. Talk about a nice surprise! The graphics immediately sucked me in. It's got that Gameboy Advance Metroid styled look to it. It controls great, there seems to be an intriguing story, I can't type fast enough!!! I'd give deeper impressions but I gotta get back to playing this!!!! Bronxsta said this is fantastic. He TOFTT before I could. 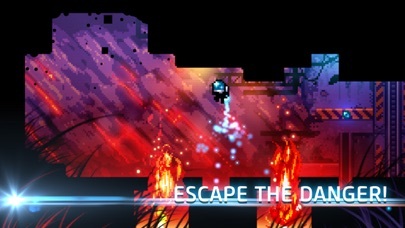 It's a goddamn sci-fi Metroidvania. It's calling my name. Buying in 5.
ok guys, you sold me! 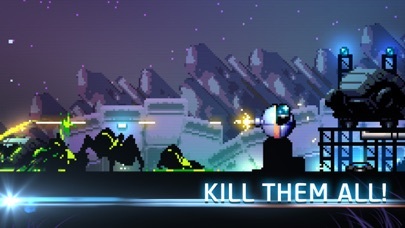 Not really as shooty-Killy as those games. Might wanna check out Random Heroes 3 for that style of play. 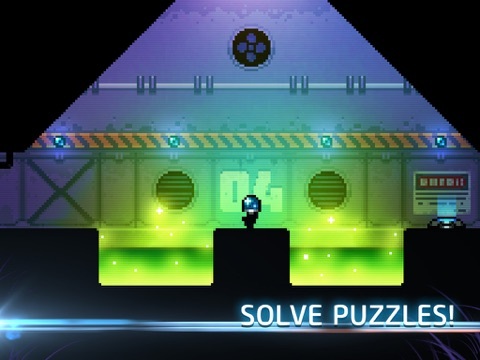 For awesome platforming and puzzles, then you'll love this.